Dance Bunny Dance Book………………. 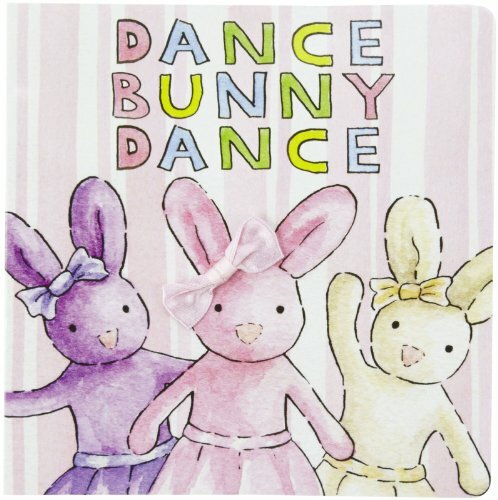 Dance Bunny Dance is all about a little rabbit with big dreams of becoming a ballerina. This charming story is illustrated in soft pastel tones and will be requested again and again by your own aspiring little dancer!